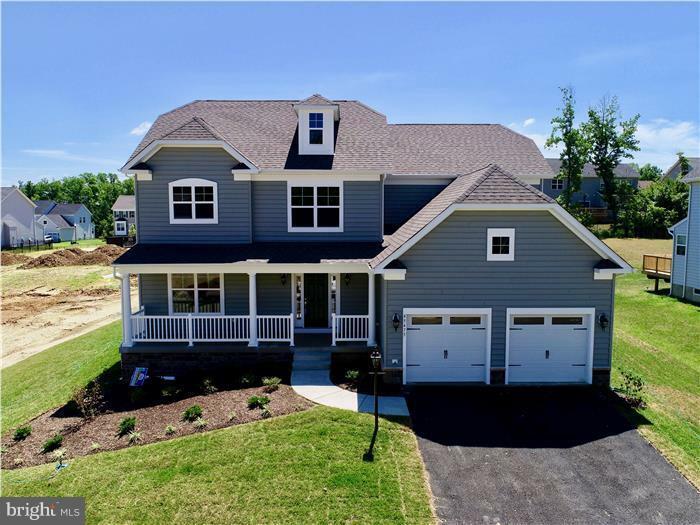 All Drayden homes currently listed for sale in Drayden as of 04/23/2019 are shown below. You can change the search criteria at any time by pressing the 'Change Search' button below. If you have any questions or you would like more information about any Drayden homes for sale or other Drayden real estate, please contact us and one of our knowledgeable Drayden REALTORS® would be pleased to assist you. "BUILD YOUR DREAM HOME ** Canterbury II Model ** WOODED level ONE ACRE plus lots ** $12K Closing HELP ** Fabulous Kitchen w/ SUPER Island **GRANITE countertops ** STAINLESS appliances ** BUILD This Home or one of our many other floorpans ** CUSTOM select YOUR finishes ** Pictures are shown with additional options ** EASY commute to PACS!!!" "It is all about Location! Quality, Finishes & Detail! This home is beautiful. 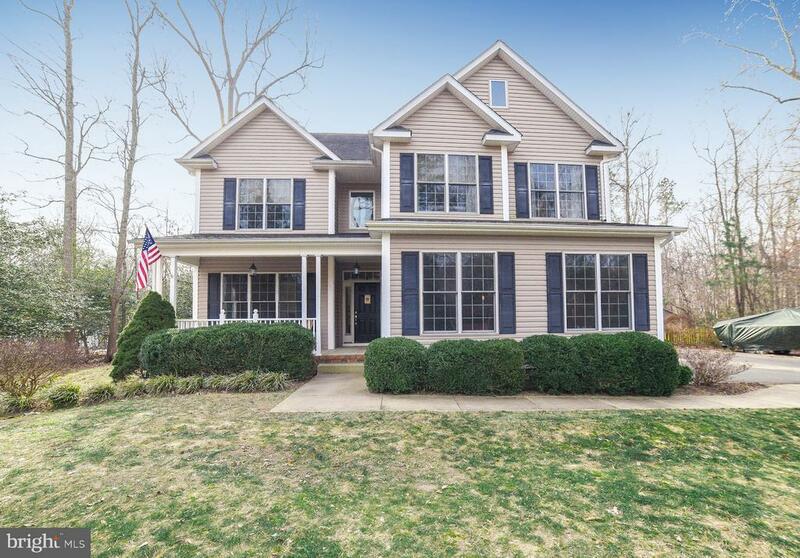 Granite in kitchen, all hardwood cabinets w/ under cabinet lighting, stainless steel appliances, beautiful tile floors throughout kitchen, home and bathrooms, crown molding, open floor plan allowing for natural light, Large Master suite with his & hers closets and vanity. 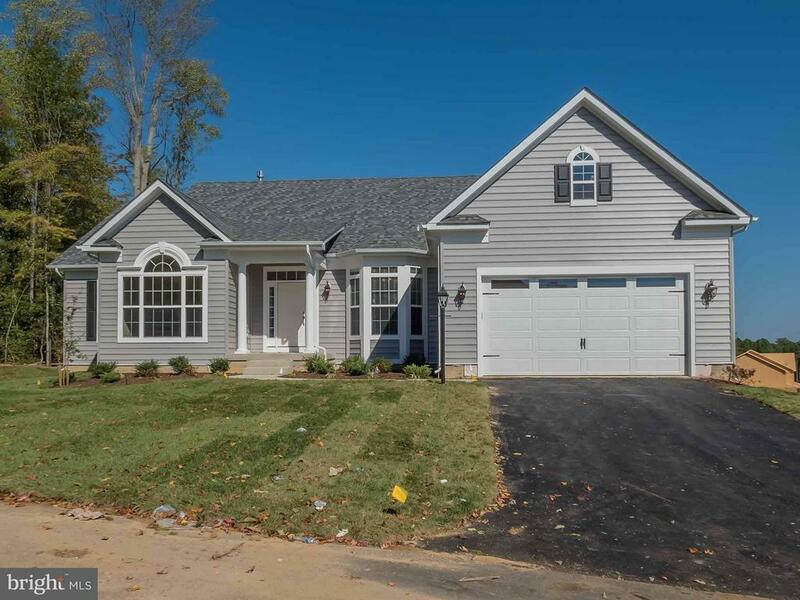 3 car XL-garage with additional storage space and room for large SUV or truck, enlarged driveway, upstairs laundry, huge bonus room (wired for surround sound / theater), Office, library, dining room, kitchen, mud room and family room downstairs. Plantation shutters throughout, Wood burning fireplace in family room. French doors lead to the huge screened in back porch on 2 levels. Outdoor 2 level deck has overhead fans, exterior stereo speakers, built in wiring and a jacuzzi off the 2nd deck Master Bedroom for those cold nights. CAT 5 LAN cabling throughout home, and connected to high speed cable internet. Dual zone HVAC system (1 year old units) with buried propane heat for winter backup. In-ground Irrigation system. Permitted plans with county include area for a large in ground pool. Large back yard allows ample room for pool and fun activities. Quiet & quaint neighborhood in area. Take advantage of convenience & all that Southern Maryland offers. Minutes to downtown, shopping, Soloman's Island, 15 minute drive to NAS PAX gate 2, entertainment., sporting venues, schools, and medical facilities." "BUILD YOUR DREAM HOME ** Yorkshire II Model ** WOODED level ONE ACRE plus lots ** $12K Closing HELP ** Fabulous Kitchen w/ SUPER Island **GRANITE countertops ** STAINLESS appliances ** BUILD This Home or one of our many other floorpans ** CUSTOM select YOUR finishes ** Pictures are shown with additional options ** EASY commute to PACS!!!" 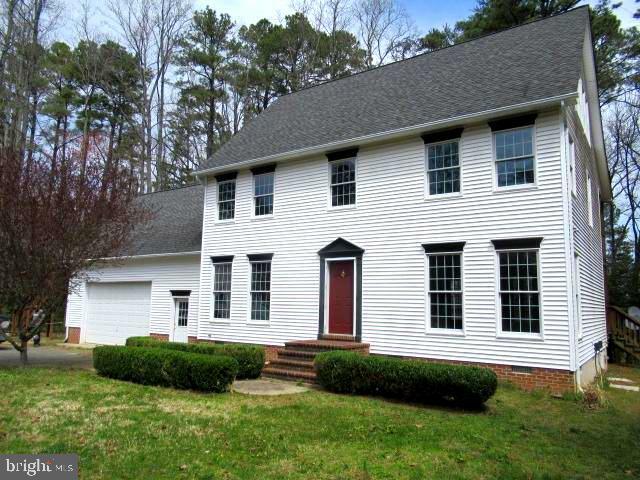 "Beautiful Colonial home on 1.25 acres of land. Freshly painted and wood floors refinished. This house does not disappoint. Large kitchen with stainless steel appliances, family room with built in bookcases with separate sitting room. Spacious laundry room on main level. Master bath with separate shower and soaking tub. Partial basement is finished, great for entertainment, unfinished portion for storage. Fenced in back yard with deck off rear of home. Minutes away from Dennis Point Marina." "Located in the area of Drayden this stately colonial is sited on a very private almost 3 acre lot. Open floor plan with great living space. Hardwood floor though out Extensive covered rear decking over looking private woods. 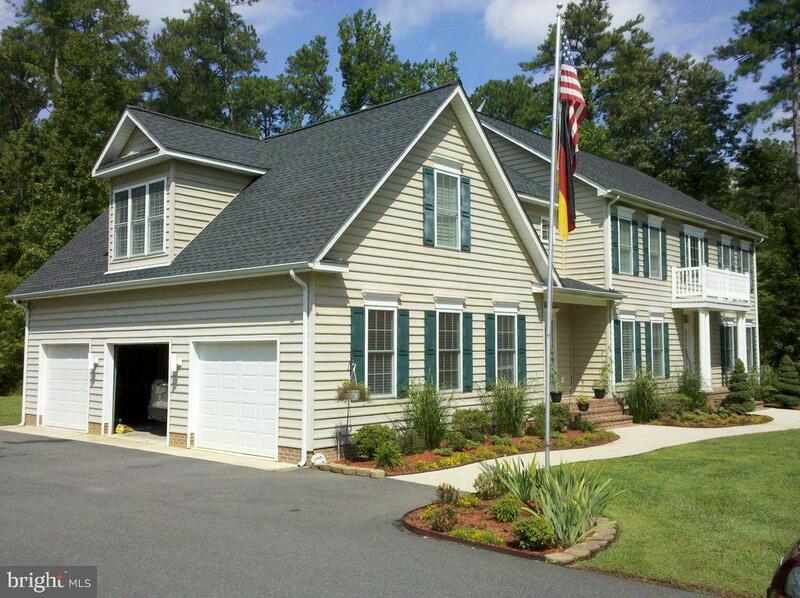 Plus two car attached garage and HUGE detached garage work shop. This is a must see"
"Value is in the land. Home HVAC is inoperable. 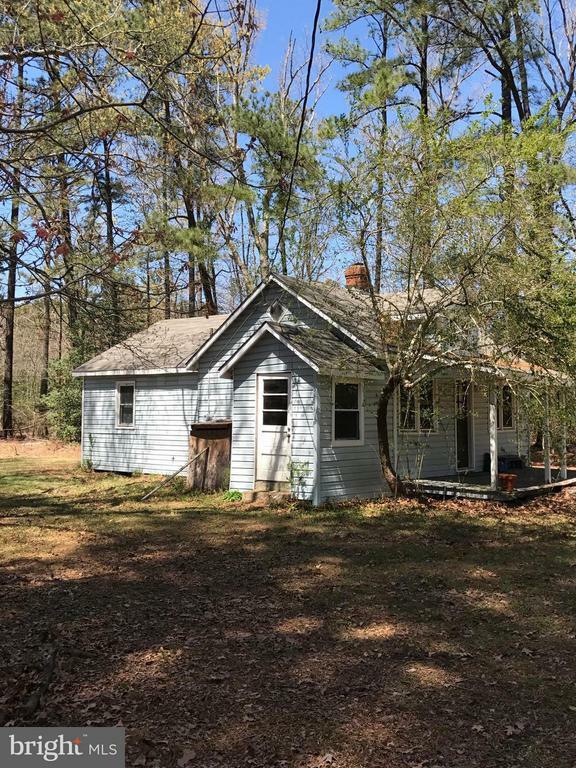 Just over 5 acres of land in Drayden MD. Looking for serenity, this is the lot for you. Great opportunity to build your dream house."